Martinsville Va HAM RADIO Activities: Lunch gathering at the Wild Magnolia, 730 East Church Street, Martinsville, Va. on Saturday, September 12th, 2015 at 1 PM. 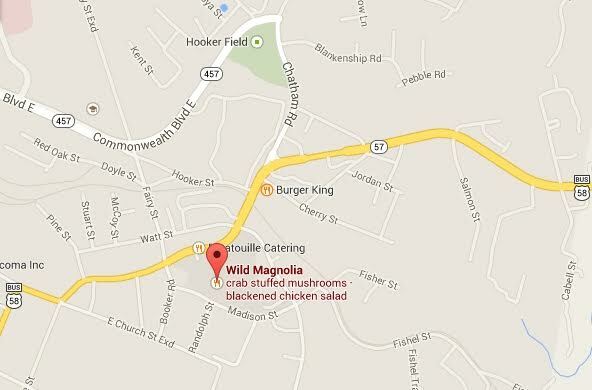 Lunch gathering at the Wild Magnolia, 730 East Church Street, Martinsville, Va. on Saturday, September 12th, 2015 at 1 PM. Wild Magnolia is located in back portion of Patrick Henry Mall. For more information or directions call Fred (KC4SUE) @ 276.340.6709.